Mi You will speak about her long-term research dedicated to silk roads, which encompasses as much historical reviews of trade and cultural transfers as contemporary geopolitics in Eurasia. Moreover, her work turns around how to update the nomadic without romanticizing the historical nomads. Mi You will draw on her curatorial/research practice that brings such diverse plateaus as geology, archeology and old-new media technologies together. Mi You travels physically and metaphysically on the silk road. She curated performative programs at Asian Culture Center (Gwangju) and the inaugural Ulaanbaatar International Media Art Festival (2016). She teaches at KHM Academy of Media Arts Cologne and writes on art, performance philosophy and science and technology studies. 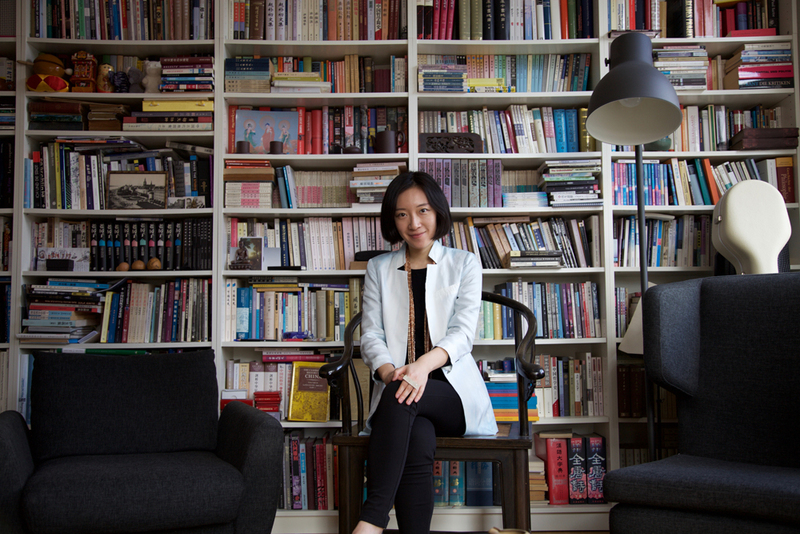 She is advisor to Beijing-based Institute for Provocation and Shanghai-based Arthub Asia.